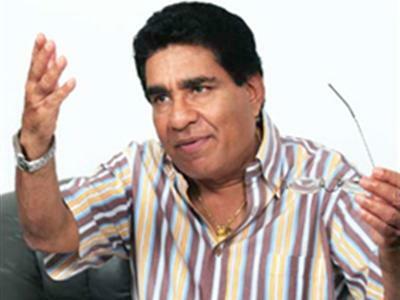 Sri Lanka’s Marxist party, Janatha Vimukthi Peramuna (JVP) plans to file a complaint with the Commission to Investigate Allegations of Bribery or Corruption against its Chairman. The JVP says the complaint will be filed before the Commission against its Chairman, retired Supreme Court judge, Jagath Balapatabendi. The media unit of the party has noted that the complaint would be based on various allegations of corruption levelled against Balapatabendi and call for an investigation into the matter by the Commission. The JVP will file the complaint at 12 noon tomorrow (January 01) at the Commission to Investigate Allegations of Bribery or Corruption.